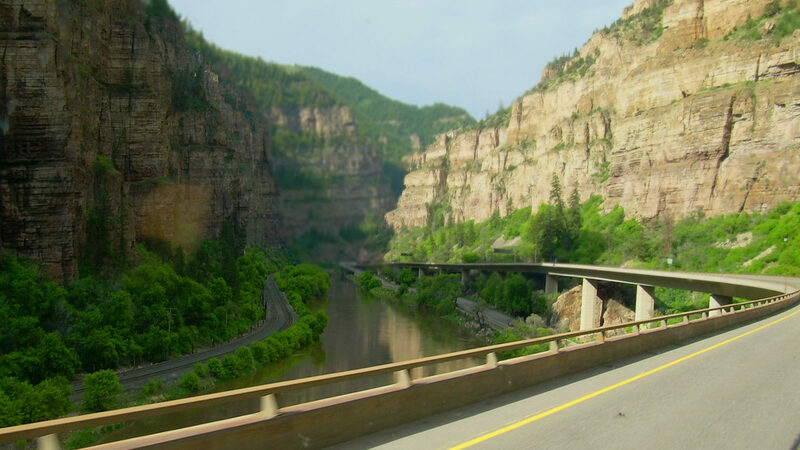 Please add your name to the growing list of supporters for I-70 Wild Byway. We will keep you updated with further actions as they develop. Be a citizen scientist and help us identify wildlife from the cameras on I-70, and support building a wildlife bridge so that they can cross safely! 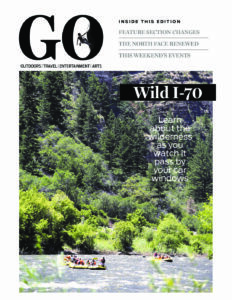 Explore the carpool and bus options to reduce the traffic on I-70.